Hey Ladies!!! 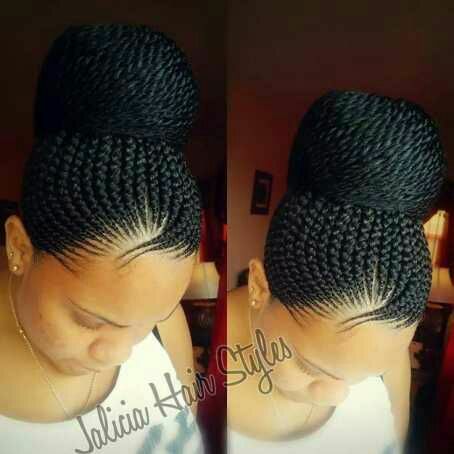 Have you tried out these Ghana Braid Styles? - BlogIT with OLIVIA!!! 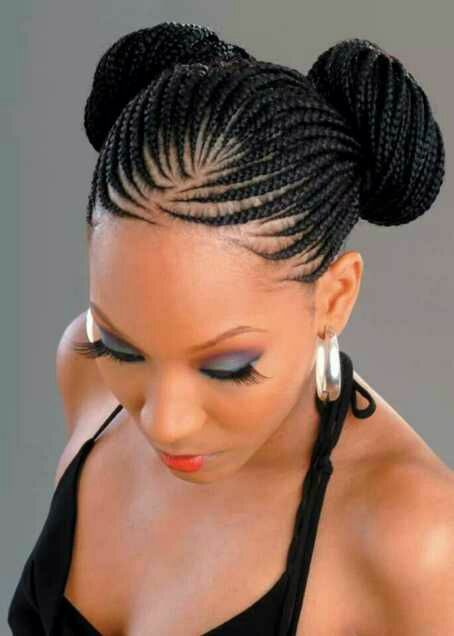 Home / Ghana braids / Twist Braids / Hey Ladies!!! Have you tried out these Ghana Braid Styles? Hey Ladies!!! Have you tried out these Ghana Braid Styles? Hello ladies, don’t you think it’s time to change your look by putting off the Brazilian wigs and weaves to opt for a simple but the classy Ghanabraids?? Ghana braid is an African style that is found mostly in African countries which requires special skills for one to make.While some call it banana cornrow, others refer to it as Cherokee cornrow, invisible cornrow, Ghana cornrow or pencil braids.Not only does it last long for the wearer but also,one great benefit of the Ghana braids is that it can be worn by women of all ages.The style starts with hair braided to the scalp in a crescent pattern and loose braids that hang down the back.